Why pay more than twice for a brand name when you can get the same quality for much much cheaper? Action-Cams are notoriously over priced. But don't take our word for it - Watch the video above and see for yourself. 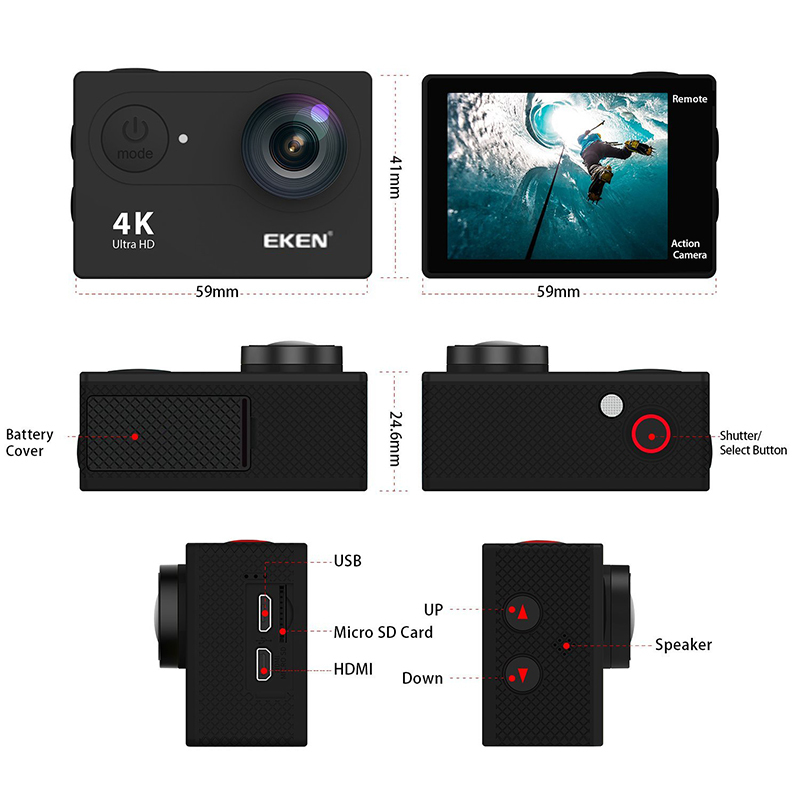 With the EKEN compact action camera, it’s not only just for your viewing, but also for your friends and family who want to experience in near real-life time and quality, all the adventures and travel you went through! Thanks to its superb video recording and wide viewing angle of 170º, this camera won’t miss a thing! Take it with you on your next bike ride, skydive, skate session, or even when you dive in the ocean, and you’ll be able to re-live these special moments for eternity. Coming with a IP68 certified waterproof casing, you can bring this amazing camera both high up in the sky, as well as down below in the water, capturing both large soaring birds and beautifully colored fish! Show your friends and family! 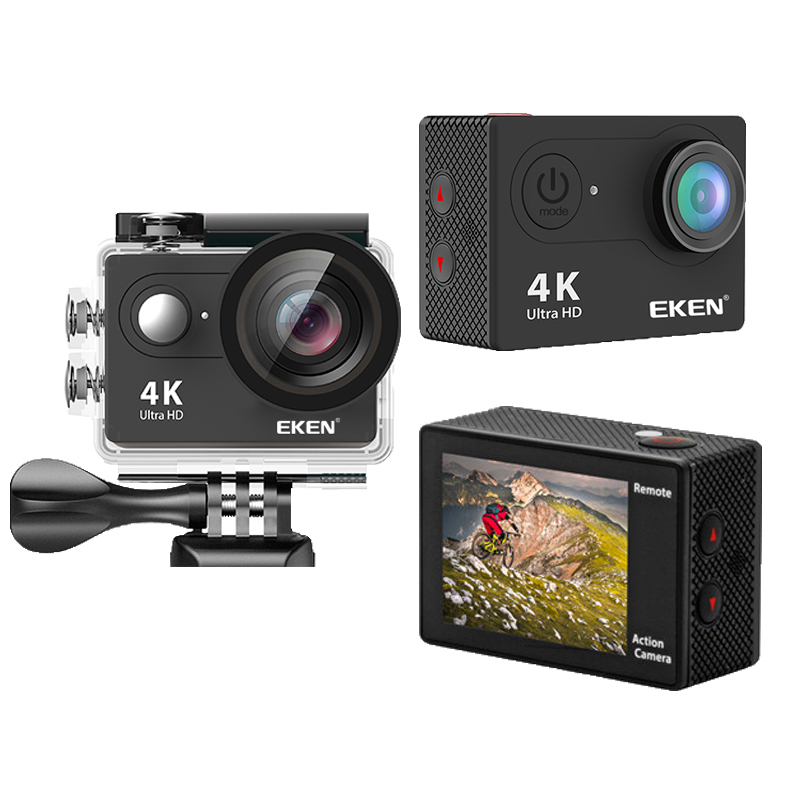 Grab this 4K action camera today by clicking the “Add To Cart” button above now to never miss a moment on the ground, in the air, or under water!